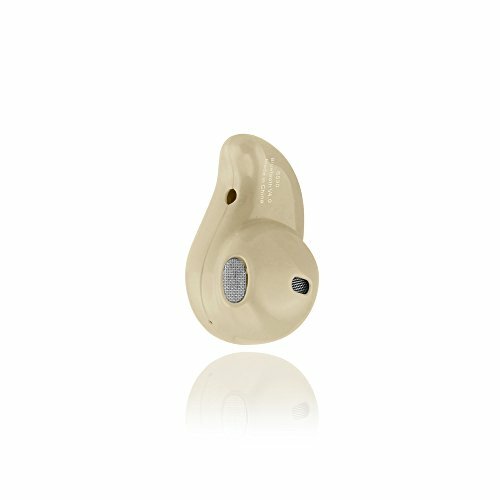 Light weight, Compact, and Mini design Bluetooth headset. Portable, Convenient, and easy to carry. Rechargeable, long battery life, and fast charging. One button to answer call, Built-in Microphone. High-fidelity sound quality, enjoy high quality songs. Supports two Bluetooth devices simultaneously connected. Can be Compatible with various Bluetooth enabled devices such as mobile phones, tablets, PC and so on. If you have any questions about this product by Gearonic, contact us by completing and submitting the form below. If you are looking for a specif part number, please include it with your message.